Using aluminum foil is an inexpensive and convenient way to warm up your food. However, as many of us know by now, wrapping your food in aluminum will cause residue to be left in your food, which has been known to cause many health problems. These can be mild, such as headaches or indigestion, or more severe, such as organ damage. Recent research has even found a correlation between aluminum found in the brain and Alzheimer’s disease. Foil for cooking isn’t the only way we are exposed to aluminum. It can be found in cosmetics and antiperspirants and is even added to the water supplies in most urbanized areas. Since aluminum is stored in your body’s organs, the best way to avoid aluminum toxicity is by cleansing them, and the organ that is best at cleansing itself is none other than the liver. When you ingest aluminum, it gets stored mainly in these five organs: lungs, thyroid, bones, brain and liver. Although aluminum deposits in these other organs definitely cause health issues (aluminum in the brain has been related to Alzheimer’s), most of it gets stored in the liver, as it is the body’s main detoxification organ. Several studies have shown health conditions associated with aluminum toxicity in the liver. One study conducted on rats who had orally consumed aluminum found that they experienced toxic hepatitis. This is an inflammation of the liver caused by aluminum toxicity. Although hepatitis is generally caused by a viral infection, it can also be caused by other substances and chemicals (such as aluminum) which is called hepatotoxicity. Although the word used to describe the condition is different due to separate causes, the symptoms are generally the same. Symptoms include fatigue, nausea, weakness, abdominal pain, fever, as well as symptoms more unique to liver damage such as dark urine and yellowing of the skin and eyes, otherwise known as jaundice. Since the liver is a natural detoxifying organ, the best way to cleanse it of aluminum is by boosting its detoxing abilities. There are a variety of ways you can do this, however, the healthiest and most natural way is to add natural liver-aiding foods to your diet. Walnuts are rich in glutathione, an antioxidant that plays a crucial role in the detoxification process in our liver. They are also rich in omega-3 fatty acids, which are effective at reducing inflammation. Avocados are another food that is naturally high in the liver-aiding compounds glutathione and omega-3 fatty acids, and since it can be added to a variety of meals it works as a great supplement for liver health. Green Tea has been proven throughout a variety of studies to benefit liver health. One study found that drinking just under three cups (700 ml) of green tea a day was enough to improve liver function. Researchers attribute this to the catechins, an antioxidant, found in green tea. For an extra dose of liver support try organic powdered green tea or matcha – once cup is almost equal to 10 cups of regular green tea! 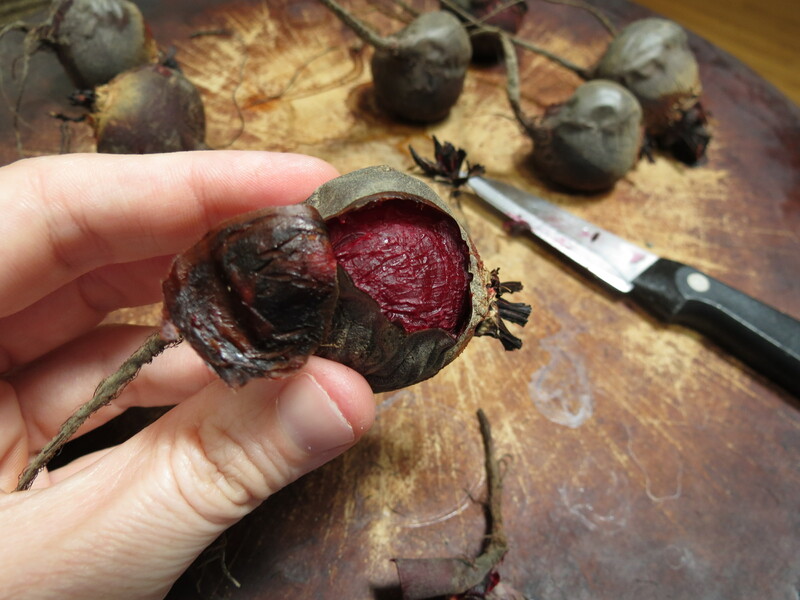 Beets are rich in a variety of vitamins and nutrients including iron, calcium, betaine and B vitamins, all of which are necessary for liver function. The way beets improve liver function is by thinning the bile it produces, allowing it to travel easier and quicker into the small intestine. Other ways you can improve the detoxification function of your liver is by making sure to stay hydrated throughout the day, avoiding or limiting alcohol as much as possible, avoiding painkillers that contain acetaminophen (Tylenol) and by exercising regularly. For some delicious, liver-cleansing drink recipes, click here.